Recently, Microsoft rolled out new Windows 10 cumulative Update KB3216755 build 14393.726 for and mobile build 10.0.14393.726 for release preview ring members. 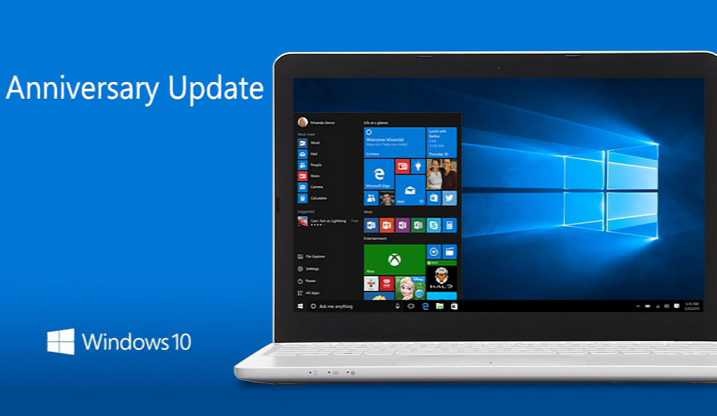 Now, Microsoft has released the changelog for cumulative Update KB3216755 build 14393.726 and mobile build 10.0.14393.726. The latest update fixed many bugs of the previous update, most notable fixes include a fix for gaming on multiple monitors, which was a major issue for some users in the recent Cumulative Update. Addressed issue that prevents users from connecting to a network. Addressed issue that causes the Local Security Authority Subsystem Service (LSASS) to fail. Active Directory Federated Systems is using the Japanese language set. Addressed issue that causes System Center Operations Manager (SCOM) scenarios to fail. Addressed issue that overwrites an element when users select a line that is enclosed by an element. Improved reliability of Internet Explorer, Xbox, and Skype. The Cluster Service may not start automatically on the first reboot after applying the update. You can download the update from the Microsoft’s official link below.